No experience necessary so don't worry if you can't touch your toes or stand on your head! This introductory workshop, led by Thomas Taulbee, will cover the basics of yoga and show you that yoga is not just for women. Yoga is a well-rounded activity that offers many benefits to both the mind and body. 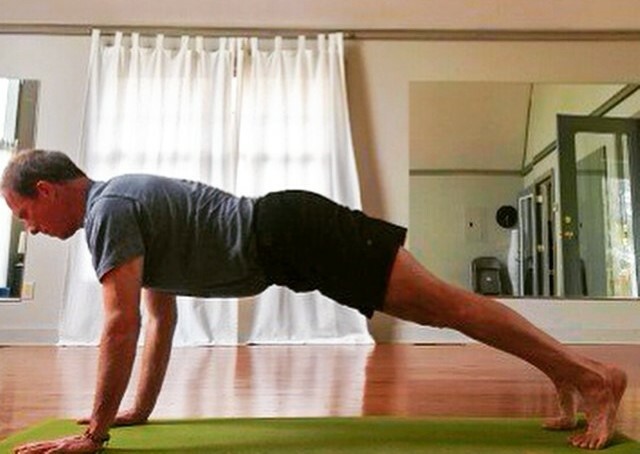 This practice can be a full body workout, a restorative time to relax or a mix of both. $25/person. Advanced registration required. Preferred payment is cash or check. Stop by the studio on Tuesdays or Thursdays or call to coordinate. Credit cards are accepted online.